Ridley Corporation- It’s all about growth! Ridley Corporation Limited (ASX:RIC, Market Cap: ~$420m) is an Australian company engaged in the production and marketing of animal nutrients, ingredients and feeds for production of food from livestock and aquaculture industries. I have been following Ridley Corporation for a few years now and first became interested in the company when they acquired the global rights (excluding China and Vietnam) to a CSIRO developed prawn additive called Novacq. When I first spoke to CEO Tim Hart two years ago the company was busy cleaning up legacy property assets in Geelong whilst focussing on its core business of selling animal feed. My focus on the phone call was to understand Novacq and its amazing claims that it had the ability to speed up the weight gain of prawns by more than 30% or increase the size of the prawns by over 30%. Tim informed me that it was still early days and that there was still a great deal of work to do before we would see the product commercialised. Today’s phone call certainly had a different tone. In recent days the company has released trial results out of Thailand confirming CSIRO claims that the Novacq additive is capable of reducing the time to harvest from 70 days to 50 days. This improvement will allow Thai prawn farmers to increase the amount of prawn harvests from 3 to 4 a year. Another important metric that also improves dramatically with the use of Novacq is survival rates. 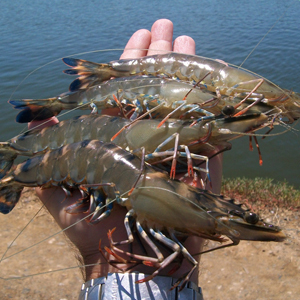 With significant disease rates in Thailand in recent years it is understood that there will be a preference to harvest early rather than grow larger prawns. In Australia however it may be a preference to grow much bigger prawns as the Australian consumer is willing to pay a premium for such a product. Sensing that the opportunity could expand beyond prawns, Ridley has locked down the global rights to distribute Novacq for any other animal outside of prawns. In discussions with Tim today it was explained that the product was originally discovered by the CSIRO when they examined an estuary that was inhabited by a very high quality prawn. The CSIRO studied the biological elements in the water and were able to isolate a microbial biomass which was leading to the extraordinary outcomes detailed. Essentially the microbes are similar to a probiotic, improving gut health and increasing the absorption of proteins. The potential for expanding the product application is high. It is very likely that barramundi trials will follow, down the track human trials are possible in the years ahead, although Ridley will only receive a royalty if a human product eventuates. Ridley has produced an excellent video which explains the Novacq story which can be viewed here. Ridley is a robust company delivering a solid EBIT of $35.9m from continuing operations. They are diversified across a large range of animal products and have an opportunity to grow their profit in these areas. 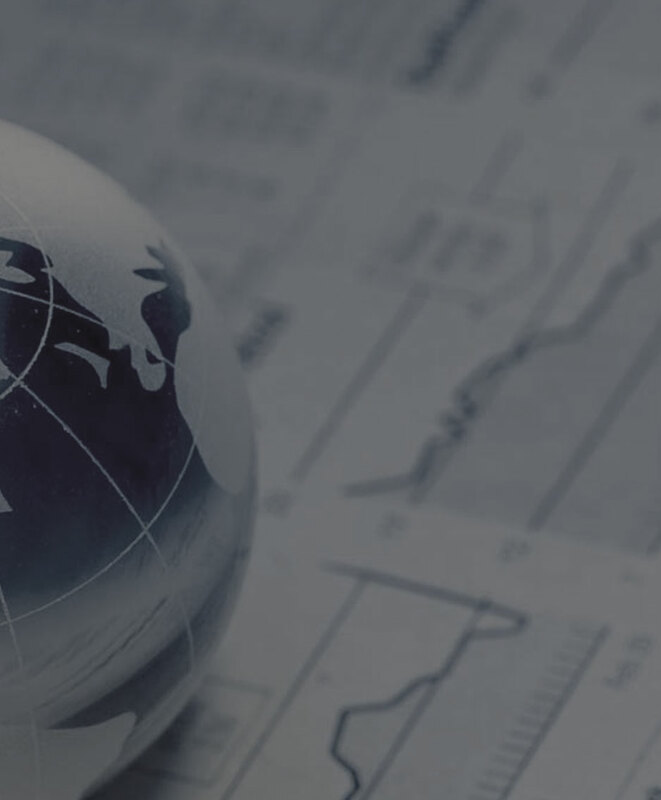 The company is trading on a price to earnings ratio of 16 which is undemanding if they can achieve the level of growth possible in the next few years. Digging down into the market opportunity for Novacq it is apparent that the numbers could be quite staggering. Pricing is yet to be determined however a back of the envelope analysis suggests a very substantial long term growth story could develop. The total addressable tonnage of prawn food used ex China and Vietnam is approximately 2.2m tons p.a. Thailand itself consumes approximately 330,000 tons of prawn feed a year down from over 600,000 four years ago. As a prawn farmer, when assessing the value of using Novacq, the benefits are not only the 30-40% increased growth rates but the actual health of the prawn, which in aquaculture is a significant factor. The average cost of prawn feed is $2k per ton, although only 5% of Novacq will need to be added to this ton to provide maximum results. Once added with Novacq we expect each ton of prawn feed to sell for between $2300 and $2600. Over a 10 year period it is possible that Ridley could expand their operations to achieve a 25%+ market share. It could be expected that their revenue could conservatively reach approximately $165m and a high case of $330m from Novacq sales alone. Novacq biomass production ponds will primarily be based in Thailand. It takes approximately 6 months to establish new ponds. The initial 14 production ponds in Thailand will cost $1.5m to establish and will produce enough additive for 21-25k tons. Sales will begin from July 2018 and are expected to produce revenues of $7-$10m in the 2nd year based on current production capacity. The dramatic expansion that could follow is what makes the stock very exciting. When considering Ridley for clients I think it is important to understand that this is a long term opportunity that won’t happen overnight. For people looking to make a quick buck this isn’t the right stock. For investors looking for long term accumulation Ridley should return handsomely if they achieve their objectives. For a shorter term trade I see good value in buying below $1.20 and selling near $1.60. Ridley Corp pays a dividend of 3.16% fully franked and is currently trading at $1.34. If you are interested in the opportunity and would like to discuss the company in more detail please give me a call on (08) 8236 8838.